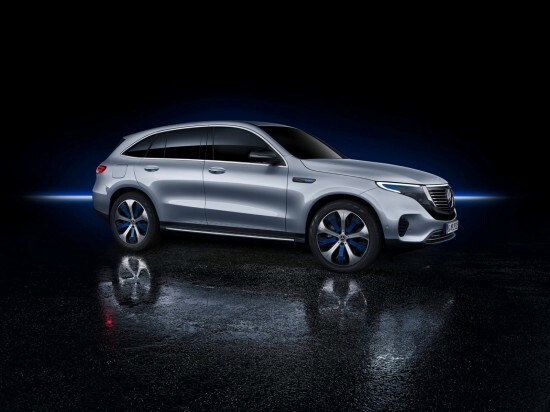 Meredes Benz has released the first ever electric SUV, Mercedes Benz EQC 400 4Matic. It is expected that the mass production of the car will go in 2019 in Germany with the tentative release date of 2020. It is also said that the German carmaker will announce the luxuries in this car also. 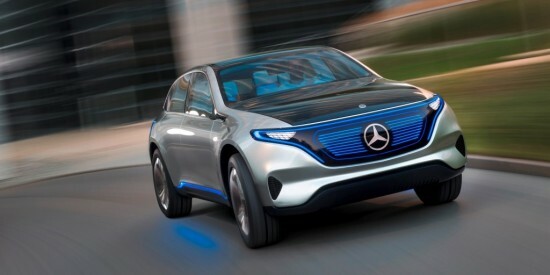 Mercedes will show the first foray of all electric cars and the EQC is first of entire future lineup of EQ branded all electric cars and it has already prepared the hybrid and plug in hybrid or EQ power versions of pre-existing car models. Engine Specs The people are taking interest about Mercedes Benz all electric SUV and it will fare on the full charge. The company officials say that it can run around 200 miles or 321 kilometers on full charge. The SUV has the horsepower of 402 hp and it is enough for this class of vehicle. It can hit 100 km per hour in about 4.9 seconds. The company says that EQC is powered by 80k Wh battery to go from 10% to 80% in 40 minutes tops through DC fast chargers. All wheel drive is limited to 180 km/h speed and it sounds fast because of the two electric motors, which are added on each side of its axles. Interiors This vehicle has tremendous features and EQC is added with Mercedes Benz popular MBUX user interface and infotainment system.